Diesel is the preferred fuel for heavy-duty trucks, and many manufacturers are releasing mid-size diesel models. Here is an update on where they are and what you can expect. 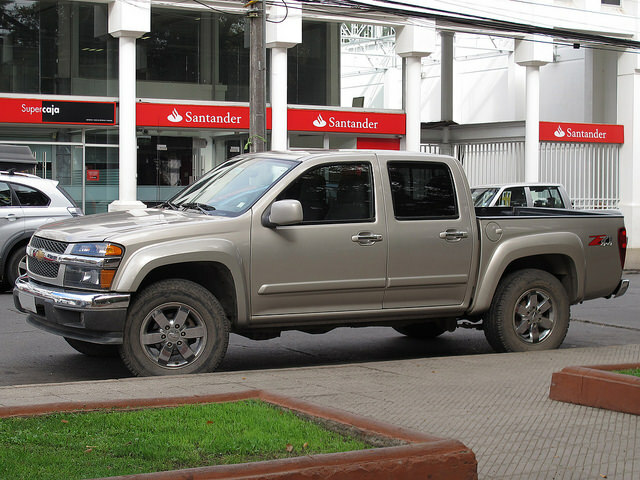 This year saw the release of Chevy's first mid-size diesel model, the Colorado. It holds a 2.8-liter inline four turbodiesel. Look for it later this year. The Silverado comes bigger with a 6.6-liter Duramax V8 pumping 397-hp and 765 lb-ft of torque. This engine can get you as much as 20 mpg, compared to 11 or 12 from the gas fueled versions. Ford is focused on its EcoBoost, turbocharged gasoline engines, but it does offer two diesel models in its F150 Super Duty line. One is a 6.7-liter Power Stroke V8 turbodiesel with 800 lb-ft of torque and 400-hp. Early reports show drivers averaging 15-16 mpg with the diesel compared to 13 mpg with gasoline models. 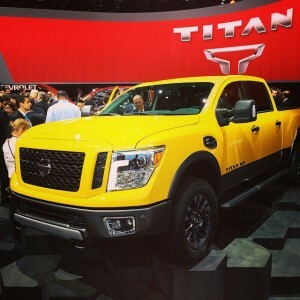 Nissan announced a turbodiesel Titan with a 5-liter V8, with reports of over 300-hp and mid-500 lb-ft torque. Look for further news, because it may be the most fuel-efficient truck of the bunch. 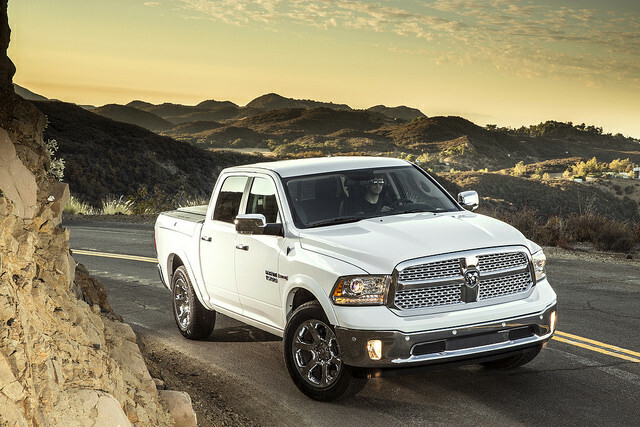 After a long hiatus, RAM is releasing a light-duty diesel pickup. The 1500 EcoDiesel will have a 3.0-liter turbodiesel V6 that offers 240-hp and 420 lb-ft of torque. Chrysler promises "best-in-class" fuel efficiency from this model, and it may beat the Nissan's V8 on that mark. We will have to wait and see. AMSOIL offers a full line of products for diesel trucks, meeting all your lubrication, filtration, fluid, and additive needs. Contact USA Synthetics in Oklahoma City at 405-388-6170 or shop for yourself at our online store.